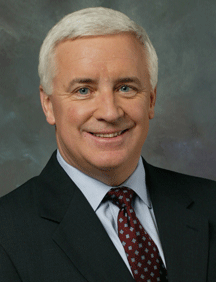 Governor Corbett has unveiled a plan for the 2013-2014 state budget that will bring state spending to $11.7 billion dollars, or 41% of the state’s General Fund budget. This is considered unprecedented, in that the monies slated for education seem astronomical. This is roughly a $90 million increase from last year’s budget, per the Pennsylvania Department of Education. So much is at stake with regard to the “School of Choice Movement.” With this in mind, it is the hope of many that Pennsylvania state legislation will soon speak to the needs of alternative schools, as well as other needs.